Jack London, existentialist, on drinking and suicide. 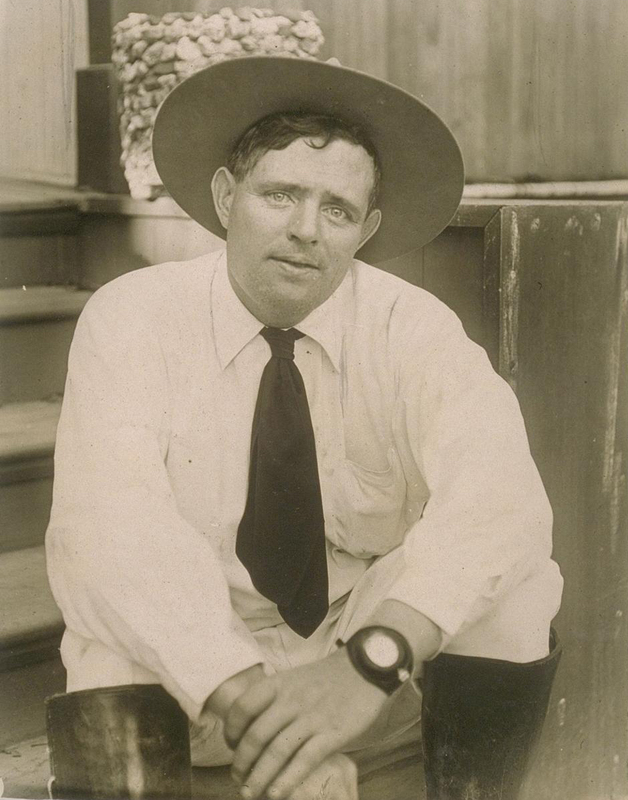 You are here: Home / Earth / Jack London, existentialist, on drinking and suicide. Pity he never met Walker Percy, ex-suicide. “There are, broadly speaking, two types of drinkers. There is the man whom we all know, stupid, unimaginative, whose brain is bitten numbly by numb maggots; who walks generously with wide-spread, tentative legs, falls frequently in the gutter, and who sees, in the extremity of his ecstasy, blue mice and pink elephants. He is the type that gives rise to the jokes in the funny papers. The other type of drinker has imagination, vision. Even when most pleasantly jingled, he walks straight and naturally, never staggers nor falls, and knows just where he is and what he is doing. It is not his body but his brain that is drunken. He may bubble with wit, or expand with good fellowship. Or he may see intellectual spectres and phantoms that are cosmic and logical and that take the forms of syllogisms. It is when in this condition that he strips away the husks of life’s healthiest illusions and gravely considers the iron collar of necessity welded about the neck of his soul. This is the hour of John Barleycorn’s subtlest power. It is easy for any man to roll in the gutter. But it is a terrible ordeal for a man to stand upright on his two legs unswaying, and decide that in all the universe he finds for himself but one freedom—namely, the anticipating of the day of his death. With this man this is the hour of the white logic (of which more anon), when he knows that he may know only the laws of things—the meaning of things never. This is his danger hour. His feet are taking hold of the pathway that leads down into the grave. All is clear to him. All these baffling head-reaches after immortality are but the panics of souls frightened by the fear of death, and cursed with the thrice-cursed gift of imagination. They have not the instinct for death; they lack the will to die when the time to die is at hand. They trick themselves into believing they will outwit the game and win to a future, leaving the other animals to the darkness of the grave or the annihilating heats of the crematory. But he, this man in the hour of his white logic, knows that they trick and outwit themselves. The one event happeneth to all alike. There is no new thing under the sun, not even that yearned-for bauble of feeble souls—immortality. But he knows, HE knows, standing upright on his two legs unswaying. He is compounded of meat and wine and sparkle, of sun-mote and world-dust, a frail mechanism made to run for a span, to be tinkered at by doctors of divinity and doctors of physic, and to be flung into the scrap-heap at the end. I read his alcoholic memoirs years ago – strangely enough, I don’t remember much of the alcoholic parts. I was entralled by his youth and early yearsm however. Great reading.